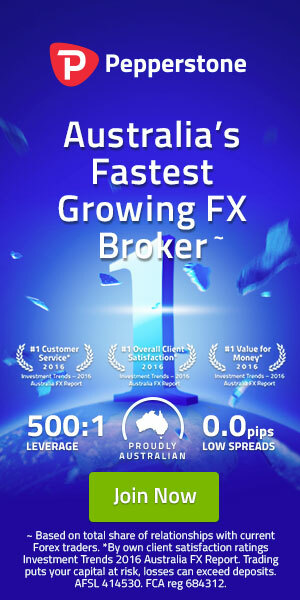 Forex brokers reviews, ( From my practical trading experience, presented broker reviews). Trading Strategy, ( What strategy maximum profitable, what I am using, What other traders are following, get those information). Indicator / EA (Get free indicator & EA from my collection and from my own coding with free download option). Forex Offer (Offers from different brokers, financials sections and others necessary current promotion offers). And much more which are all about forex trading related. Blue lines are meaning here “Post Category”, category wise you can find out my post actually what you are looking for. Keep in touch and stay continue. Wish you all the best.